Bo Davis | Davis Firm P.C. 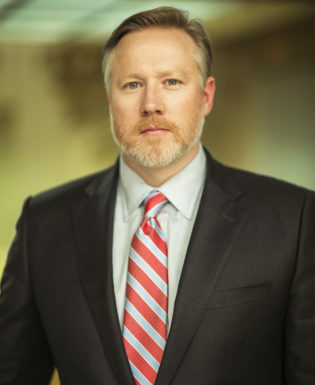 Bo Davis founded The Davis Firm in 2008 with the goal of bringing Big Law patent litigation expertise to his own local firm. Born and raised in East Texas, Bo knows the local courts and customs inside and out. It’s that unique combination of experience and history that sets him apart. Bo prides himself on serving clients as more than just local counsel though. When clients bring a case to him, they know they’re getting a true partner who’s going to help them strategically throughout the process. That commitment to achieving results is what brings many of his clients back when they need patent and intellectual property representation. With success on both sides of the docket, Bo represents large corporations and individual inventors with equal passion and dedication. His experience includes patent and intellectual property claims involving technologies and products ranging from pharmaceuticals to semiconductors.